the Indian people are becoming more advanced in everything .. There is no sound for this video. Request to upload it once again. Thank you! thanks for the lecture. 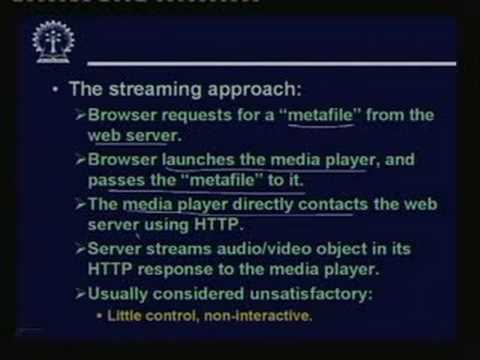 great video clip on streaming multimedia.